This one day MailChimp training course will give you the knowledge to create, manage and run email marketing campaigns using one of the industry's leading email platforms. If you are looking to set up and run email marketing campaigns using Mailchimp then this one day course is for you. MailChimp is a simple email marketing platform that gives you easy options for designing, sending and monitoring your email campaigns. MailChimp allows you to keep in contact with your customers using newsletter and special offer campaigns, making it a great platform for publishing content and keeping in touch. 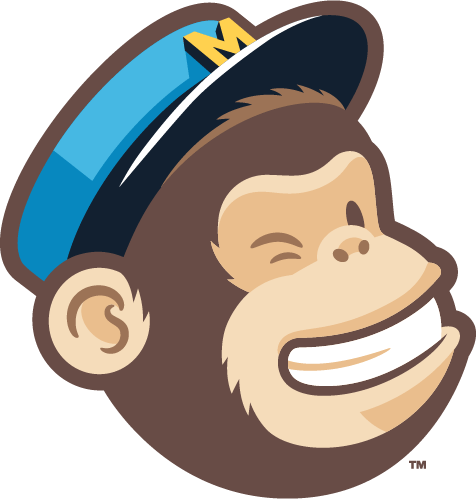 To make things even better, MailChimp is free for those with mailing lists of less than 2,000 contacts. Ideal for small businesses. This one day training course will get you started if you’ve never used MailChimp before, but is also useful for those with existing accounts who want to learn the in’s and out’s of creating reusable templates and building effective campaigns. This one day course does not require any previous knowledge of email software or platforms. However, participants should be comfortable using computers for standard office tasks. You do not need any web design or marketing experience to attend this course. If you are unsure whether you will be suitable for this course, please feel free to contact us and we will arrange for the MailChimp course trainer to give you a call. This training course is aimed at those who want to learn how to run email campaigns through MailChimp. The course starts with setting up your own Mailchimp account and the requirements for running campaigns that will not get you blacklisted. As part of this, we look at the various methods for creating subscriber lists and good practises within the industry. The course then looks at creating a number of reusable custom email templates that can be used within your campaigns. 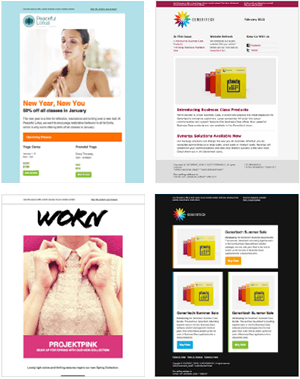 We look at designing your own newsletter and special offer templates that can be used later when required. 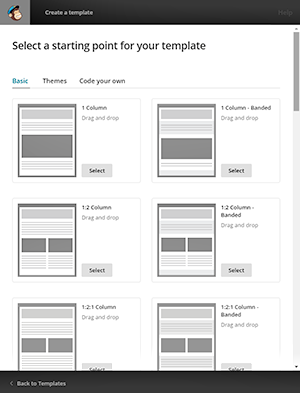 Building these initial templates will make life easier later on when you want to focus on your email content. We then look at setting up email campaigns and discuss the various options available within MailChimp. The course looks at adding and customising your own content (text, images, video, etc) into your own custom email templates. A part of this process requires using MailChimp’s merge tags to individualise each email - an extremely powerful feature. The course covers email testing within Mailchimp using the various preview modes, as well as inbox testing using Litmus. Finally, once the emails have been sent, we look at the reports available for tracking user open statistics and devices types. Bjorn has been involved in the web design for over 15 years and has experience developing web applications in both small and large teams of developers. Having insights into both the design and development worlds, he is able to understand the capabilities of design packages such as Illustrator, Flash and Photoshop. This MailChimp Email training is run from our rooms on Jubilee Campus in Nottingham, which is part of the University of Nottingham's Innovation Park. These are serviced by a state-of-the-art tram system allowing easy access to the city centre as well as direct hourly rail services from London, Liverpool, Manchester, Birmingham, Derby and Leicester.